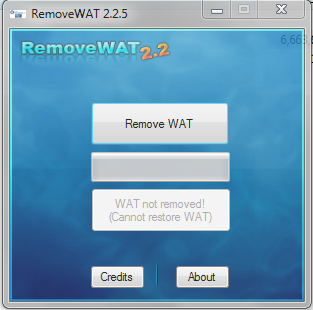 Download Wat Remover from here: DOWNLOAD. 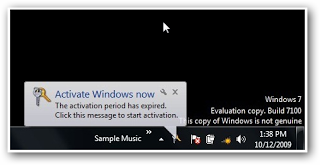 Just run the executable file (RemoveWAT.exe). Then, Click on the Remove Wat Button. Next articleTurn ON High contrast theme to reduce your computer eye strain.